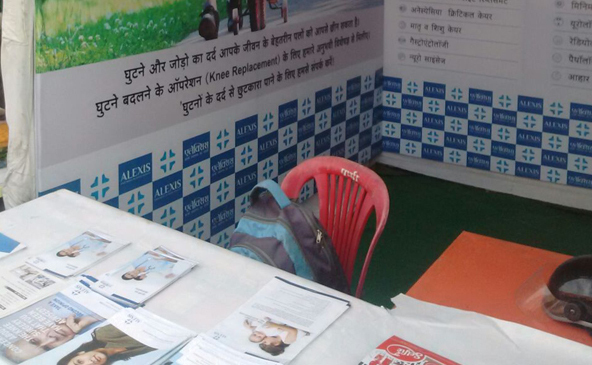 Alexis Multispeciality Hospital, Nagpur participated in Ojaswini trade fair at Jabalpur. 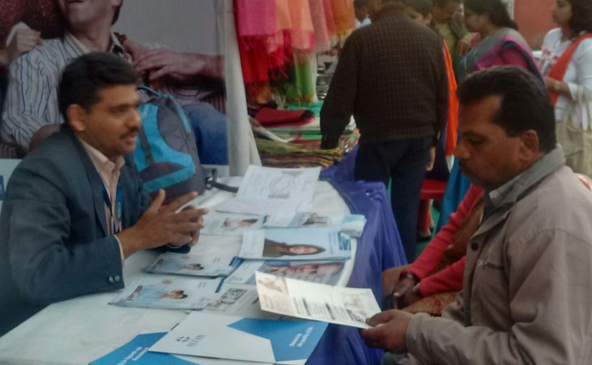 The 5 days fair, concluded with more than 1000 footfalls at the Alexis desk and 115 of them registering for further followup at Alexis. 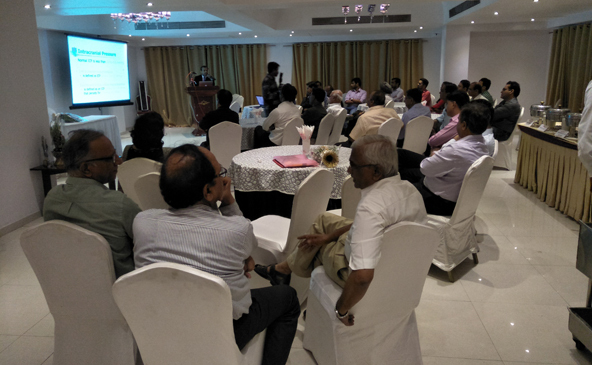 People across Jabalpur, Katni, Bhopal and Gadarwara attended the trade fair.